Irrational Games Hires Cosplayer to be Elizabeth from BioShock Infinite! You are here: NECAOnline.com » Blog » News And Announcements » Irrational Games Hires Cosplayer to be Elizabeth from BioShock Infinite! Who said there’s no money in cosplay? 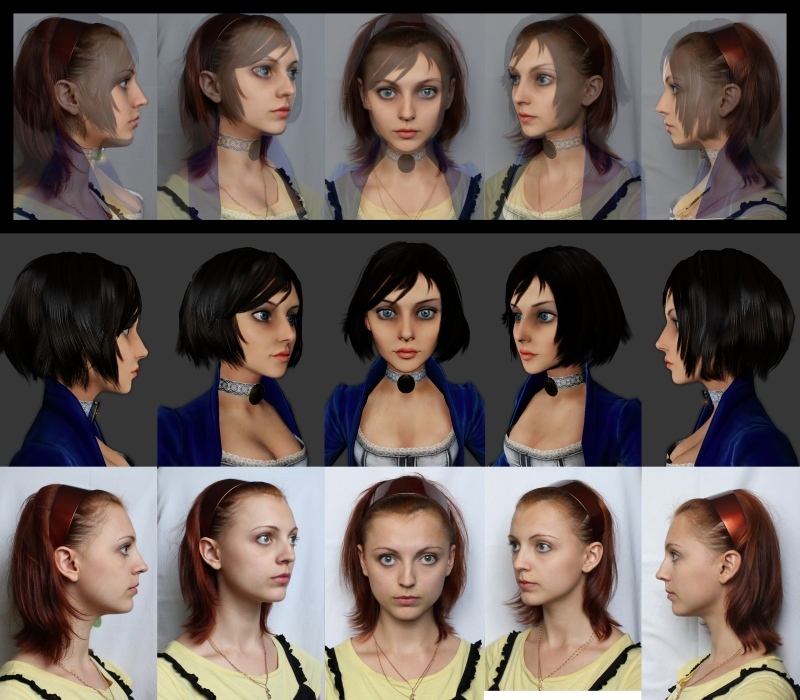 This week, Irrational Games announced they’ve hired Russian model Anna Moleva to play the part of Elizabeth from BioShock for upcoming ads and events surrounding the release date of BioShock Infinite on March 26, 2013. In itself, that’s not really news. Companies hire pretty girls all the time for that kind of thing. 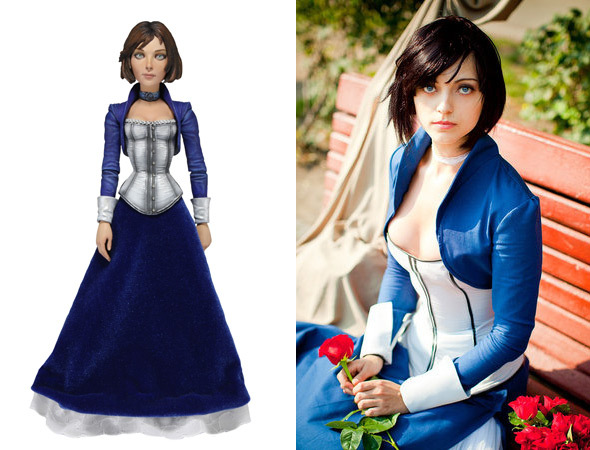 The difference is Anna — who also goes by “Ormeli” on DeviantArt — looks SO MUCH LIKE Elizabeth that it’s almost disturbing. Congratulations to Anna Moleva on her new gig with Irrational and here’s looking forward to BioShock Infinite next year! Think you can get an actual job dressing up like your favorite NECA-licensed character? Tell us all about it on Facebook, Twitter or G+!